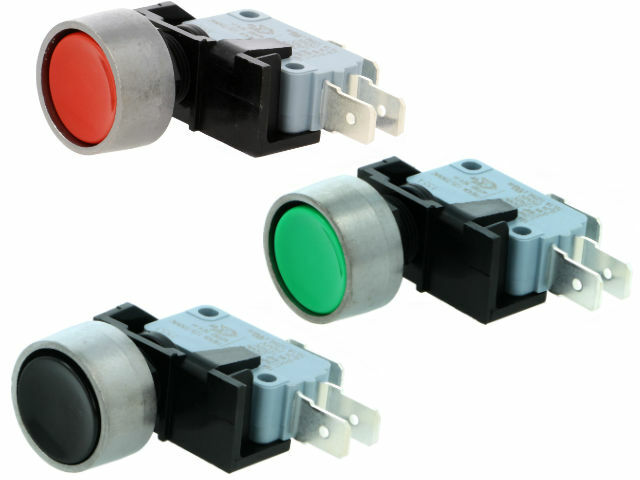 TME’s offer now features the 0911-series push-button switches from ARCOLECTRIC. In these rather uncommon switches based on a microswitch, the usual mechanism was replaced by a well-proven component that can be used even in applications which are demanding in terms of current. Maximum application current is 16A for the voltage of 250V AC.